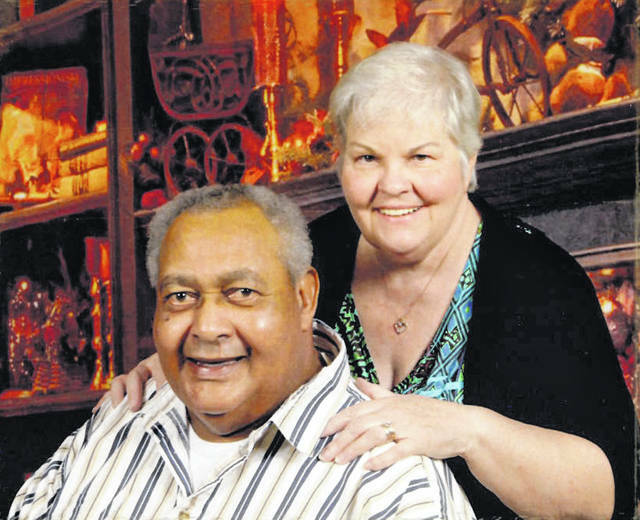 Jack and Ruth Fisher of Delaware will celebrate their 40th anniversary on Sept. 2. They were married on Sept. 2, 1978, at High Banks at a total cost of $50. The couple have three children and five grandchildren. An open house for the couple will be held from 3 to 5 p.m. on Sept. 3 at 2093 Greenlawn Drive, Delaware. Refreshments will be served.